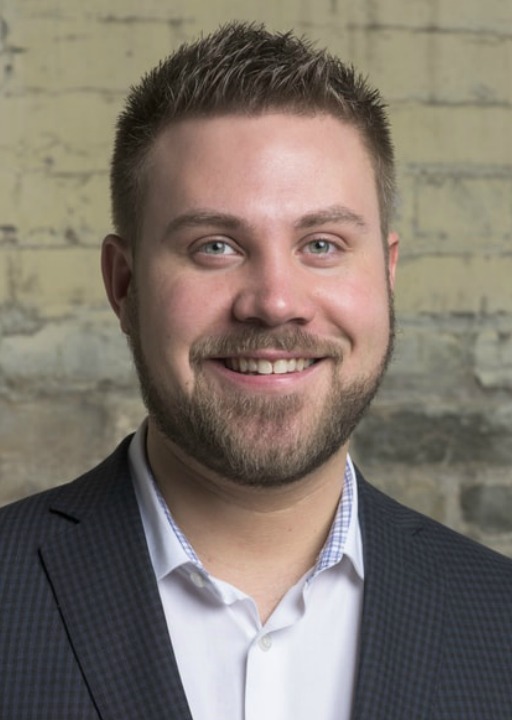 Since joining Re/Max Professionals in Winnipeg Manitoba back in 2010, Chris Kenny has strived to run the best possible real estate business he can, by always putting his client’s needs before his own, and embracing technology in running the most up to date and efficient business possible. In his first year in business he sold 76 homes without the help of an assistant, and was the #1 -Top producing REALTOR® for anyone in Chris Kenny is a proud member of the CCR (Cross Canada Referrals Group) one of the most recognized Re/Max Referral Groups within Canada, Servicing all of Winnipeg and it’s surrounding areas and sub-communities in and outside the city! their first year in 2011, out of the whole entire Winnipeg Real Estate Board, as well as the whole province of Manitoba for first-year agents production that year. He went on to sell over 25 million dollars worth of real estate and was awarded a medallion by the Winnipeg Real Estate Board at their annual awards gala for being in the top 5% of all Winnipeg REALTOR® for units sold, and total dollar volume sold. This set the benchmark early on for what he would go on to achieve year after year after that. Since then he has gone on to form a team alongside his wife (Chandra Kenny – licensed assistant), and (Ellery Friesen – unlicensed assistant). Repeat and Referral Business is how they continue to grow year after year and are looking forward to working with you! 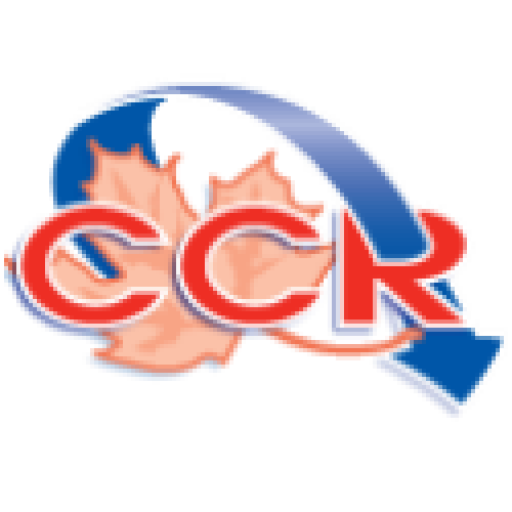 Chris Kenny is a proud member of the CCR (Cross Canada Referrals Group) one of the most recognized Re/Max Referral Groups within Canada, Servicing all of Winnipeg and it’s surrounding areas and sub-communities in and outside the city!